Our first priority is the safety and comfort of your pet. We recommend an introductory evaluation of both your pets temperament and overall health of their teeth. How your pet behaves is important in being considered for a non anesthetic procedure for both your pet's comfort and our ability to ensure their comfort. Also, the condition of your pets teeth is also a consideration in determining service. 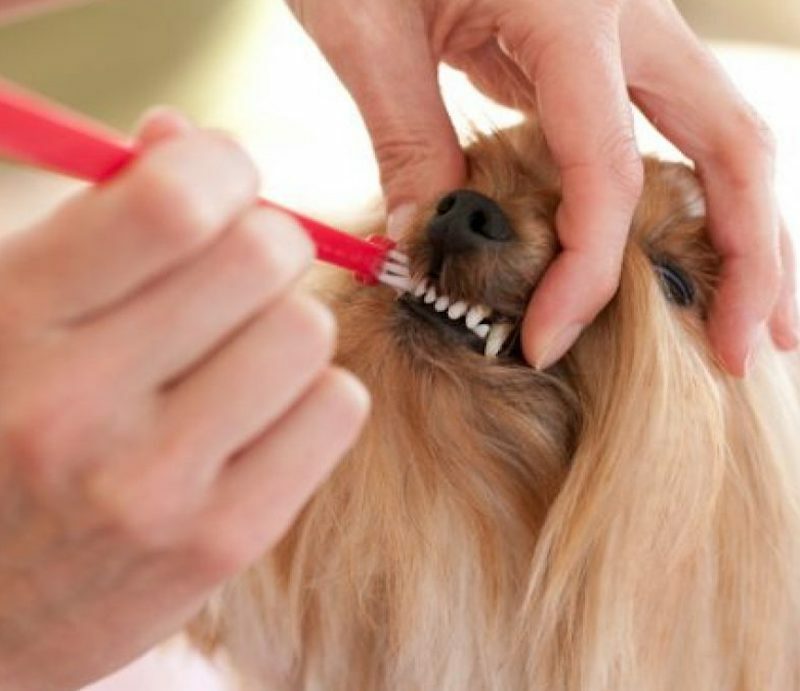 If your pet's teeth are in fair condition then regular maintenance by us would be possible. However, if your pets teeth show signs of periodontal disease we will recommend a local veterinarian for you. We only offer anesthetic free ultra sonic teeth cleaning and scaling because we are not veterinarians and would not want to step above what we do best. Let's get to know one another and set up a teeth cleaning maintenance program while you bring in your pet for a bath or grooming. Trimming your pets nails on a regular basis is a good idea for a number of reasons. First of all the more they are accustomed to having their nails trimmed the more comfortable they'll be once they return. In addition proper nail length can avoid painful injuries that often occur due to the fact that their nails are too long. The longer your pets nails are the greater the chance that they'll get caught up on something and break where they are not supposed to. 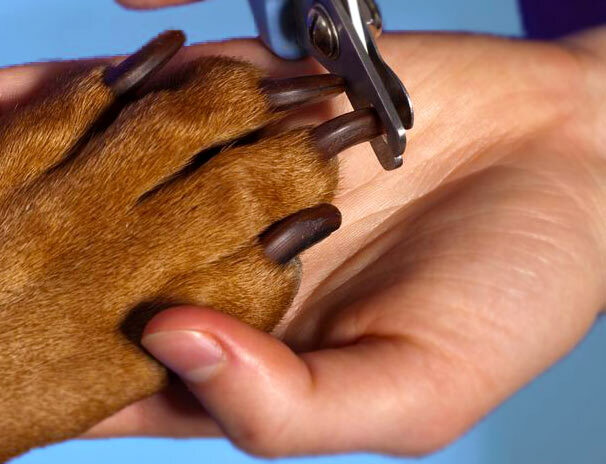 ​There are several tools used for trimming a pets nails. The most most popular are the scissor type or the guillotine type. The guillotine type seems to be the easiest to use and the one most pets seem to prefer.